#Snow maps feel like an everyday occurrence. Our fearless groundhog must be gloating on his grand performance. There might actually be a speck of meteorological value to the furry critter’s predictions, at least if you look at this winter’s weather patterns. So on goes the battle as we dodge another wintery mix. It might be convincing many to jump into the whole outdoor living experience sooner than spring. Your mind is made up - your adventurous plans are underway. And if you had a chance to catch yesterday’s post, starting your own vegetable garden could make this year’s list. But let’s delve back further. It’s a post from last spring; a book review - ‘To Be or Not to Be a Garden Geek’. Tailored for those making the big jump into a vegetable garden, this quick read is also recommended for the serious ‘Geek’ gardeners. It’s a definite keeper for the reference shelves. This book serves much like a well-worn tool, something you want by your garden side when spring finally arrives. It’s the reason why ‘Gardening for Geeks’ deserves another preview performance. It's an all-in-one, comprehensive book. Its main feature is its simple default language yet it offers something of value to all levels of garden expertise. Wilhelmi takes a complicated subject matter and translates it into easy terminology, allowing all levels to venture into outdoor living, gardens and all things green. 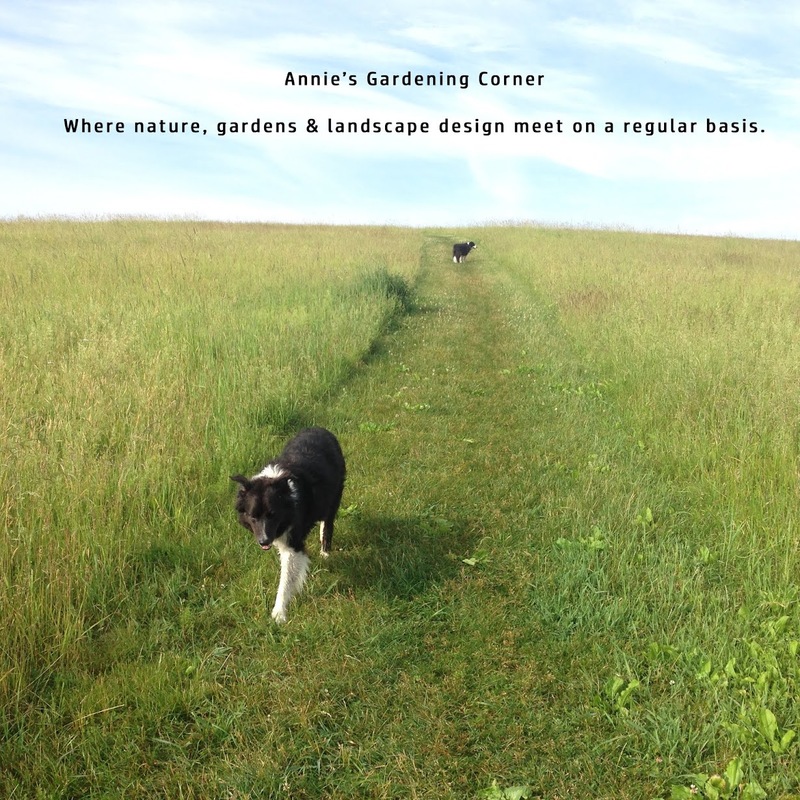 Her instructive book offers knowledge as well as the crucial step by step ways to make a garden happen. And it all comes in digestible, bite size chapters. So that’s a wrap as the snowflakes swirl.The groundhog said it won’t be spring for a few more weeks. 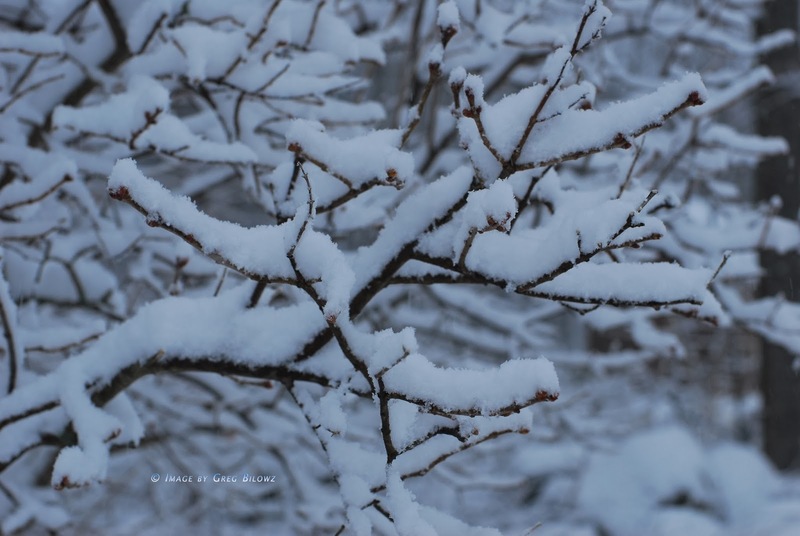 Let the wise words of Robert Frost remind us, “You can’t get too much winter in the winter.” Let’s ask everyone tomorrow.